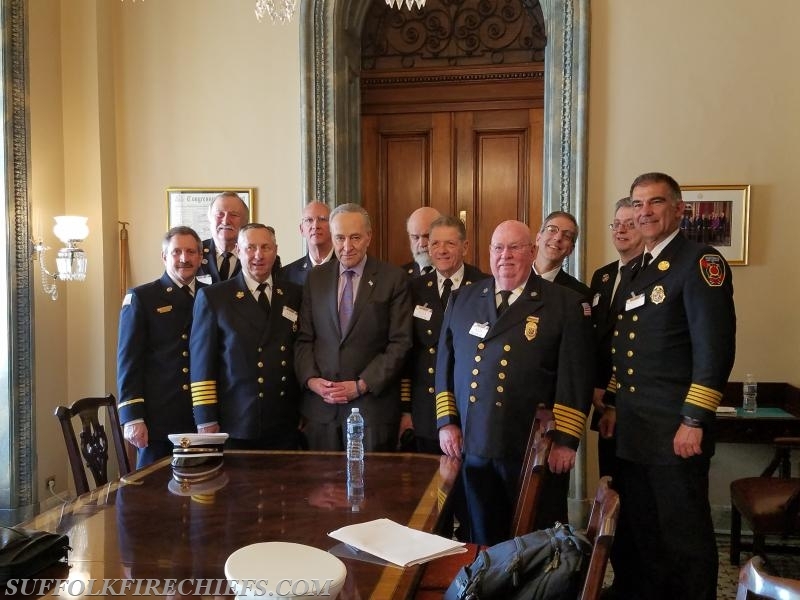 THE CONGRESSIONAL FIRE SERVICE INSTITUTE SYMPOSIUM AND DINNER IS SCHEDULED FOR APRIL 24 & 25, 2019 THIS YEAR. YOU CAN REGISTER FOR THE SYMPOSIUM AT www.cfsi.org. PLEASE REFER ANY QUESTIONS TO GREG ANDERSON OR RON BARZ.